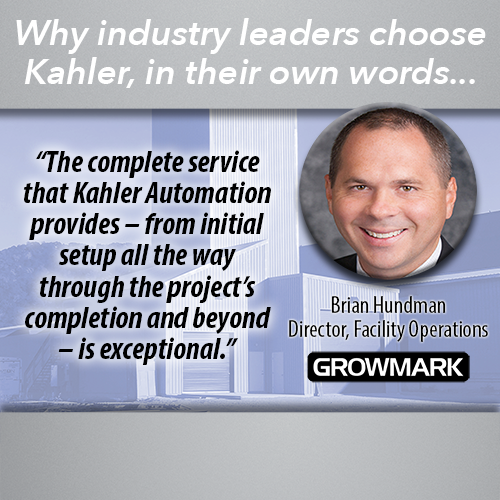 Wayne Kahler began with a presentation on what Kahler Automation is and what we do. Representatives from television, radio, and print news outlets provided excellent coverage of the Modern Ag Tour of Martin County. Visit Fairmont’s Stephanie Busiahn attempting to herd the tour group out of the building. The Modern Ag Tour of Martin County bus ready to go to their next stop. Kahler Automation’s tour crew — KNEELING: Max Haake, Cole Lightfoot; MIDDLE: Chantill Kahler Royer, Kristi Prafke, Jessica Pierce; BACK: Jerome Niss, Wayne Kahler, Courtney Cutler, Amanda Philipp, Dustin Scheppmann, Brian Hov, Tom Royer, Jordan Honnette. Visit Fairmont sent us this delicious cake Thursday as a thank you! JULY 25, 2018 — Kahler Automation was one of several stops on the 2018 Modern Ag Tour of Martin County, showcasing the area's ag-related industry and its economic impact. Attendees of the tour, organized by Visit Fairmont, included Minnesota state legislators, political candidates, agricultural & economic development groups, area farmers & other businesspersons, and media representatives. The visit began with a presentation by founder and chairman Wayne Kahler, who gave a high-level overview of the company's products and services, and answered questions. Our guests then split up into small groups and were led by guides to a series of stations located around the facility. At each station, visitors learned about a different aspect of what we do here — from our powerful control software, to electrical design, production and testing, to motor control centers, to our service team, to wide-ranging industrial innovations, to technologies such as our truck traffic controls and laser-guided material handling. Our thanks to everyone involved in putting the Modern Ag Tour of Martin County together, and all those who participated. We appreciate your interest in the ag industry, its importance to the region's economy, and its impact on the future of our local communities. 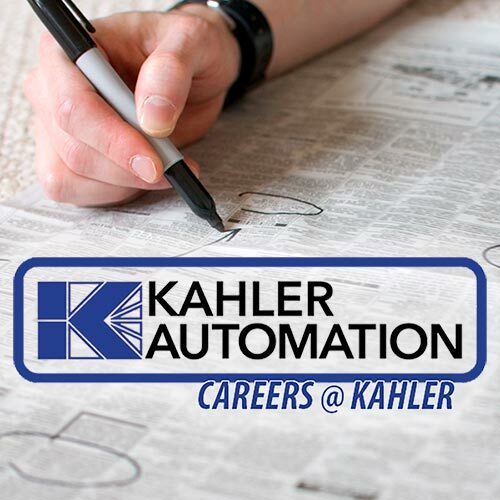 Finally, we greatly appreciate the entire Kahler Automation staff for welcoming our guests, and those directly involved in preparing our facility, leading the tour groups, and offering their expertise.